These super tasty dog treats contain bacon fat, which is hard for any dog to resist! 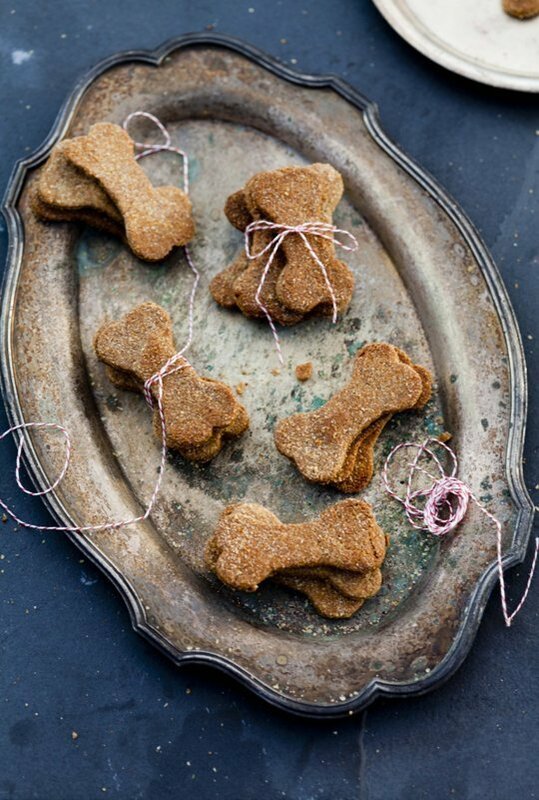 Whip up a batch of these treats for your dog, they’ll be the best he’s ever tasted! 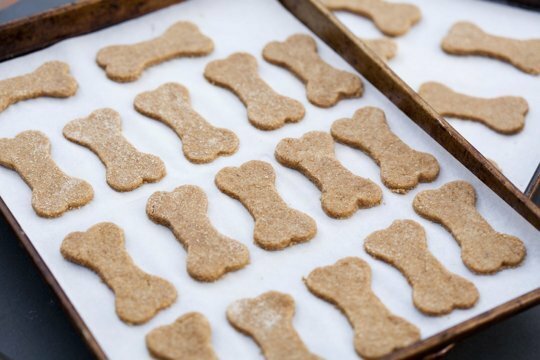 Making your own dog treats has it’s perks – you know exactly what your dog is eating, and everything homemade always tastes better! If you’ve got any bacon fat lying around, this is a great way to use it up, and we’re sure your dog won’t be complaining any time soon! Combine all the ingredients in a large bowl and mix it by hand until a dough forms. Add flour if the dough is too sticky, and add bacon fat or water if it's too dry. Roll out the dough on a floured surface and cut out shapes with cookie cutters. 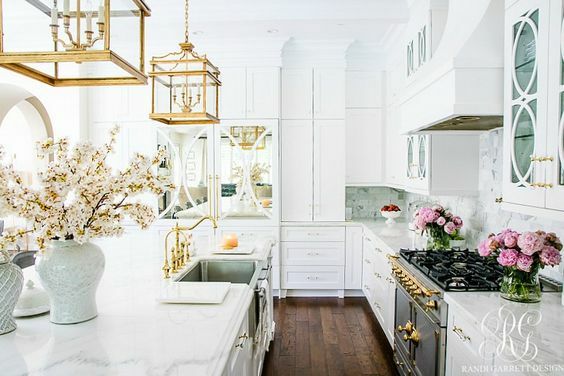 Place the cookies on a baking sheet and bake them for 20 minutes, or until slightly browned. The treats can be stored at room temperature in a sealed container. 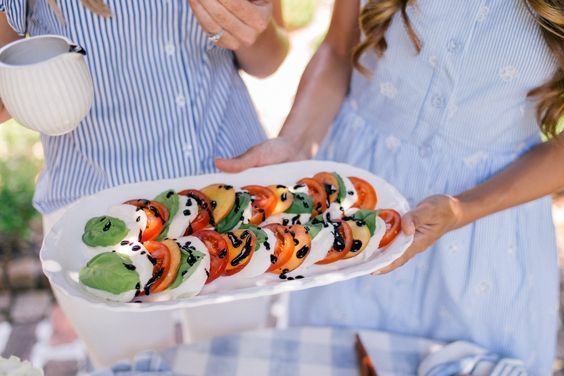 Photos and recipe: The Kitchn.